What makes a good Violin Teacher? Can I Learn the violin all by myself without formal lessons? I sometimes get this question from friends and people I meet with existing violin teachers or if they are looking for one- How would they know if the teacher is teaching the right content in the lessons? Are they good or are they bad? Infamously, I do not take up students of friends or relatives and would rather to have them learn from someone else. (though it has become somewhat challenging to have this policy as most of my friends with kids now have their kids at the age of learning the violin.) The familiarity sometimes is to a disadvantage rather than an advantage but of course there are lots of exceptions. 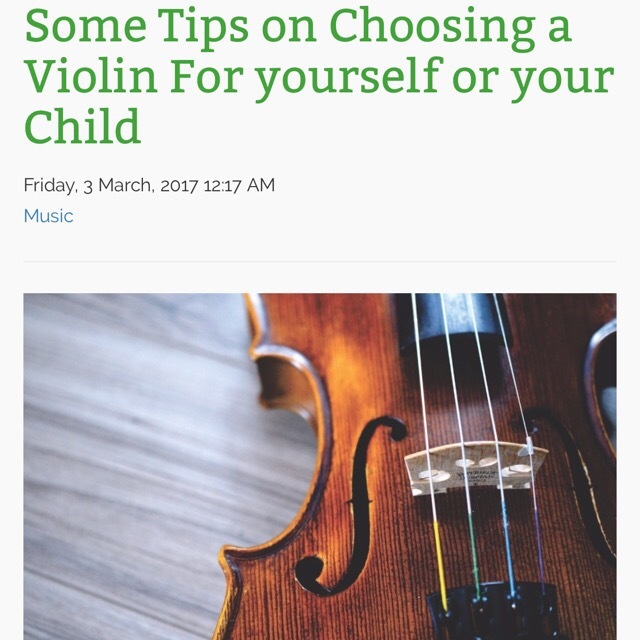 To answer this question, is the must read blog article by Nathan Cole, it covers how you would know if your violin teacher is teaching the right lesson content or proves to have the adequate knowledge about the violin and how this works to establish a suitable playing posture advantageous to the student. 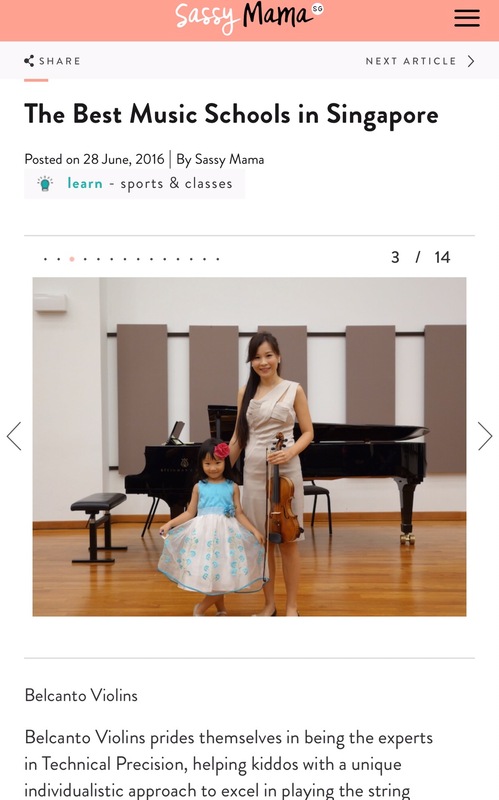 (Having said this, about 90% of students that I teach having returned to Singapore has an incorrect playing posture which would be disadvantageous to fulfilling a better violin technique. I certainly must start with my violin videos tutorials to cover these initial hiccups to benefit more!) I agree fully and put into practice, that the end goal of any teaching process, is for the student to be independent and free of the teacher. Essentially, every lesson I take with my student would be a step closer in their gaining independence to be self taught! This would also answer partly another very frequently asked question if one can learn violin by themselves. With YouTube and the internet with countless books written on beginner violin and information shared about playing and learning the violin, why not? 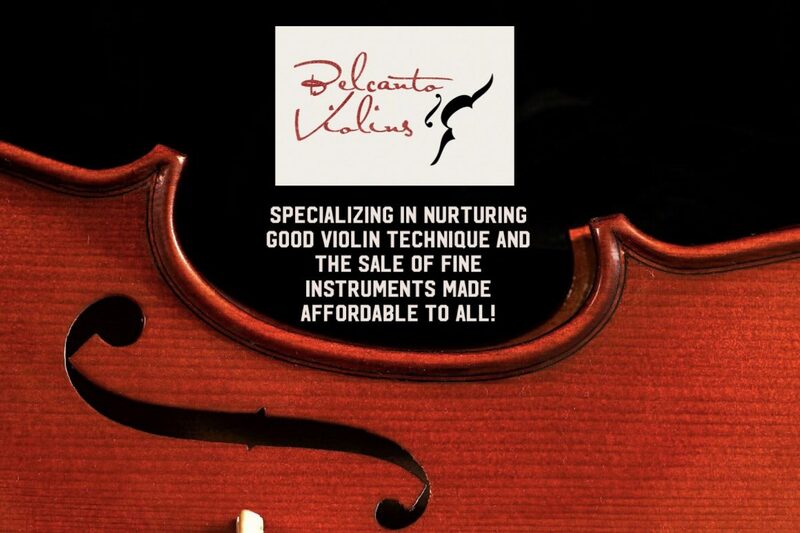 But everyone has a different physiology make up – different shoulder shapes, differing finger lengths (longer thumbs or pinkies and so on) etc, so there will be generally some guidelines on how to hold a bow or violin or how to execute a staccato bow, but a better confirmation will be with a good teacher who has himself mastered the art of the violin. Playing the violin is really likened to being an Artist, I can teach you how to do the (bowings) brush strokes and recommend the colours (tones), but at the end of the day music is made entirely from the heart, and it would be so subjective from one student to another the corrections to be done and praise to be given. 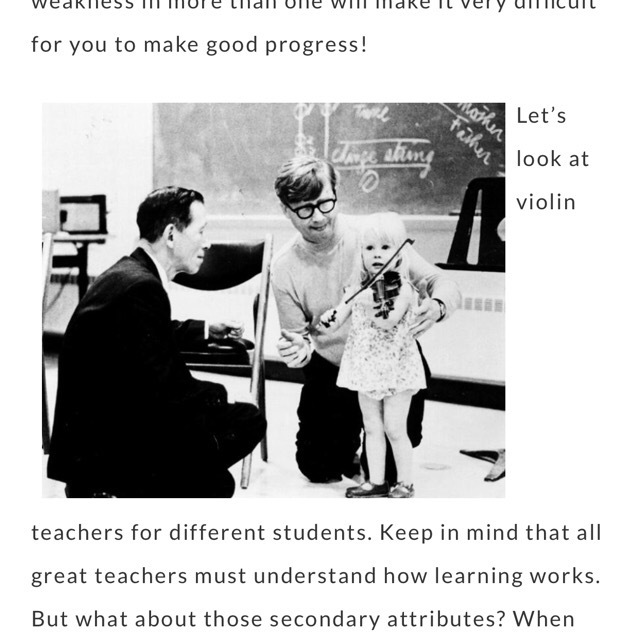 So to answer the question, yes, a good teacher is not someone that you cannot do without if you are aspiring to learn the violin properly or well efficiently. One of the most important things that a teacher ought to teach his students is, therefore, the technique of good practice. He has to impress on his students that practice has to be a continuation of the lesson, that it is nothing but a process of self-instruction in which, in the absence of the teacher, the student has to act as the teacher’s deputy, assigning himself definite tasks and supervising his own work. A teacher who limits himself to pointing out the mistakes and does not show the proper way to overcome them fails in the important mission of teaching the student how to work for himself.